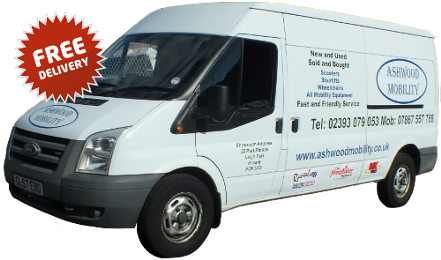 At Ashwood Mobility we strive to make your life better, whether that's with a simple repair in our extensive workshop facilities, sourcing a second user scooter or a brand shiny new machine to help you discover the freedom of mobility. 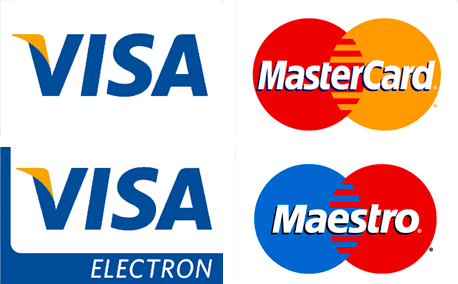 Havant Mobility, Waterlooville Mobility, Petersfield Mobility, Scooter sales, Mobility Scooters, Disabled Scooters, OAP Scooters. 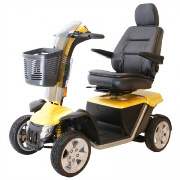 Ashwood Mobility provides new and second user scooters, power chairs, small aids, wheelchairs, stairlifts, rental and scrapage scheme plus much more. Based in Hampshire covering Havant, Petersfield and surrounding areas, Waterlooville, Hayling, Emsworth, Westbourne, Southbourne and Chichester. We can cover other areas within a 25 mile radius just call us. Our workshops can repair scooters, wheelchairs and frames to suit your needs, offering courtesy scooters while the repairs are carried out if required. Our breakdown assistance, warranties will offer peace of mind to all. With training and advice to get you mobile you're guaranteed an expert service every time.